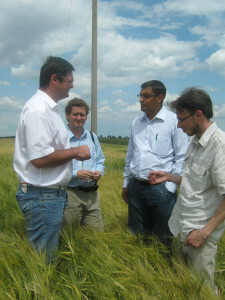 On May 29, 2017 there was a meeting of Ambassador Extraordinary and Plenipotentiary in the RF Vladimir Remek and the President of Barley, Malt, Hops and Beer Union Alexander Mordovin, with participation of the Deputy Minister of Agriculture in Czechia Mr. Aleš Kendík and Attaché for agrarian issues Nikola Hrušková. 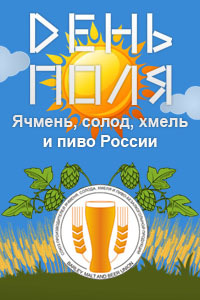 Representatives of the Embassy thanked Alexander Mordovin for promotion of good reputation of the Czech Republic and Czech brewing products in the RF as a high quality product of natural fermentation, made of the best quality raw material according to the classical brewing technologies. 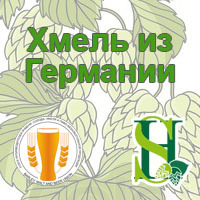 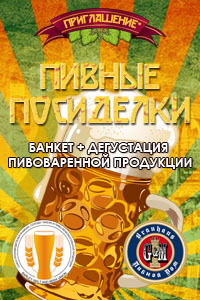 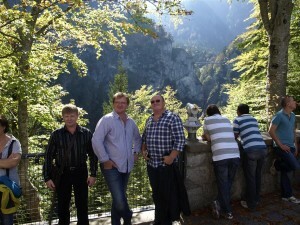 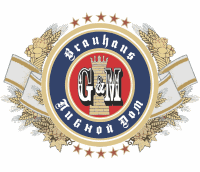 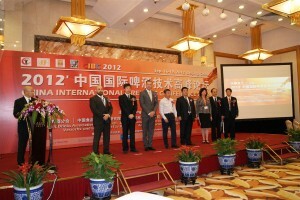 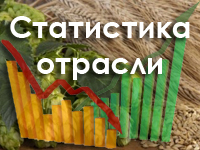 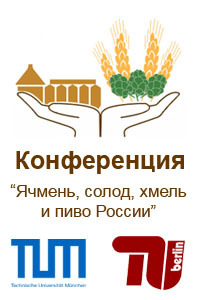 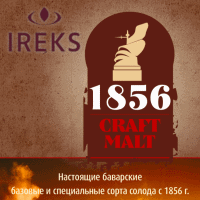 They also discussed issues concerning the development of brewing and hop renewal in Russia. 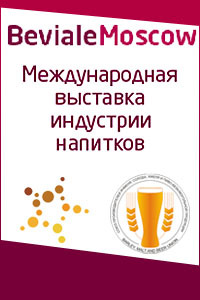 Alexander Mordovin informed about current plans and business events of the Union, mentioning cooperation with Czech scientific and research circles, brewers’ associations – Expert Jury members of All-Russian brewing competition “ROSGLAVPIVO” – the Best Russian Beer. 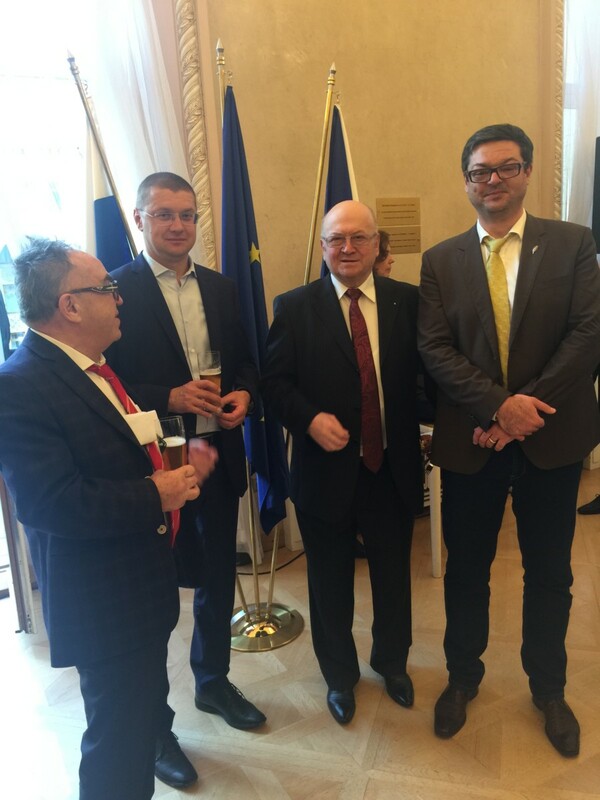 Czech diplomats were interested in achievements and goals of Barley, Malt, Hops and Beer Union and possible support of the Czech Embassy in further development of the Union. 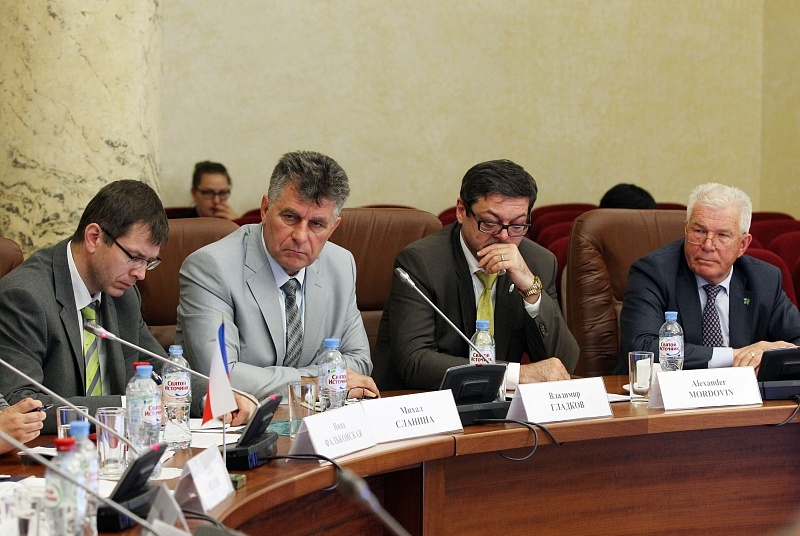 It bears noting that the meeting of Intergovernmental Commission for Economic and Scientific-technical cooperation between Czechia and Russia took place this very day. 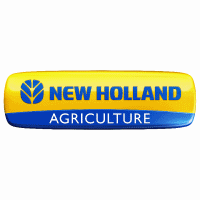 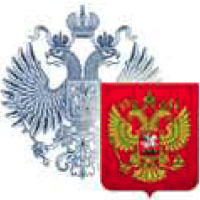 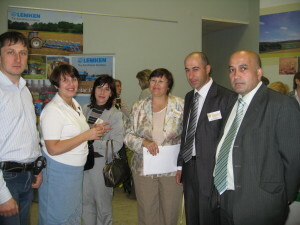 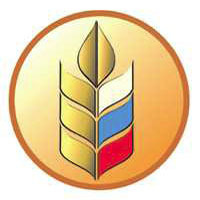 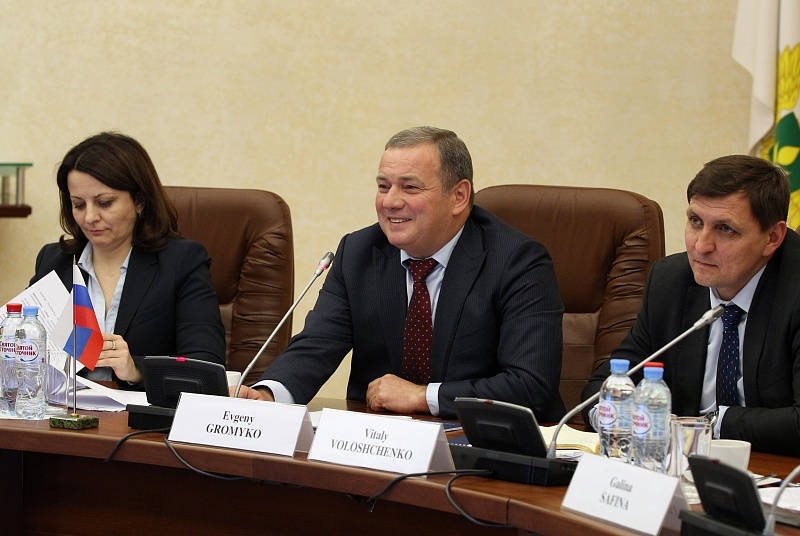 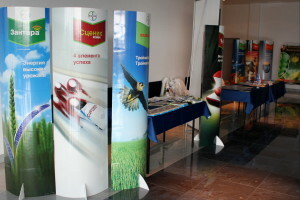 Russia was represented by the Deputy Minister of Agriculture in the RF Evgeny Gromyko and Czechia – by Aleš Kendík. 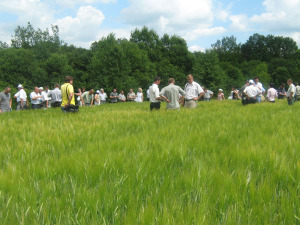 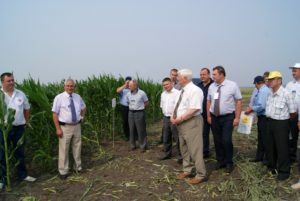 Within the meeting, Alexander Mordovin told about Privolzhsky Field Day “Barley, Malt, Hop and Beer of Russia” that will take place in July 27, 2017 in the Republic of Chuvashia and invited Czech colleagues to this business event. 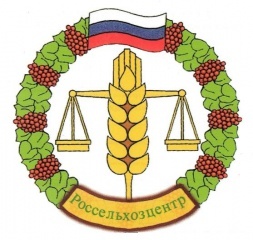 The President of Hop Producers’ Union Gennady Gorlanov explained the situation with hop production in Chuvashia and possibilities for the development of Russian-Czech hop cultivation projects.